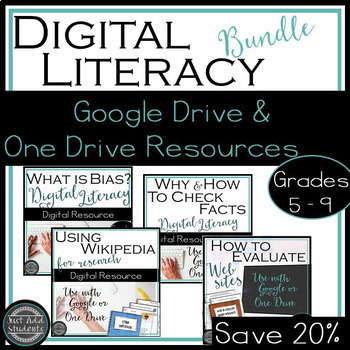 Teach the essentials of digital literacy and research skills using Google Drive or One Drive with this bundled product. Each unit sharpens students' critical thinking skills by engaging them in interesting, real-life learning tasks. ♥ ready to use today! 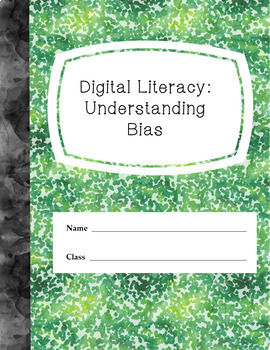 Digital Literacy: What is Bias? 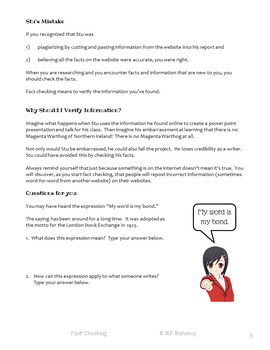 Digital Literacy: Can We Use Wikipedia? • Two google drive digital notebooks that students type in, highlight, create graphs, and assess their learning. 2. The second notebook is a reflection journal you can use for assessments, exit info, homework, or discussion starters. Higher level thinking questions. *Real life application: Research hoax -- Eat chocolate! Lose weight! Save 20% by purchasing the bundle rather than all four resources -- you get one resource for FREE! ♥ Please check out the preview to see all the goodies in this bundle. You can also click on the links above to see details of the individual units. "Parenthetical Citation: Step-by-Step Help for Students"
I would love to have you follow my store so you can be the first to learn about freebies, sales, and new products! Just click on the little green star by my store name. ♥ I read and respond to all feedback. 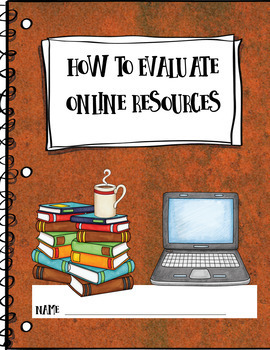 Please let me know how you use this resource (and earn those TPT credits)! If you have any questions, just leave me a message in the Q&A below; I'll get right back to you!